New addition to the G4 Horse Ranch. 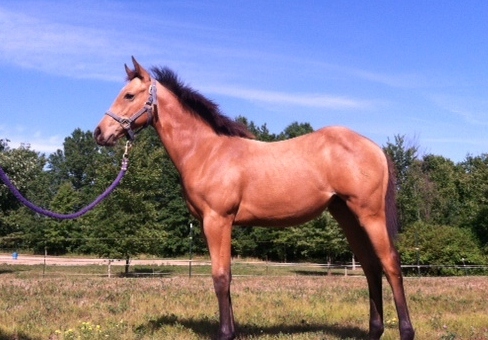 This little girl is out of The Wyant Family stud “Newt” and my ol’ mare Maxi – streakin six bred mare. She is a cutie. Watch for her to grow up over the months to come.